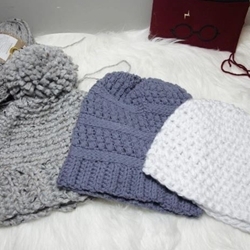 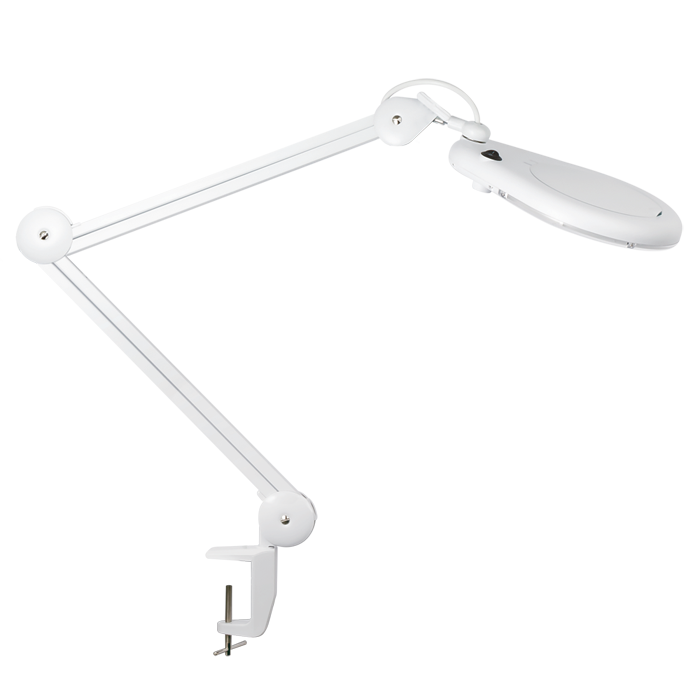 The ultimate tool for the serious crafter. 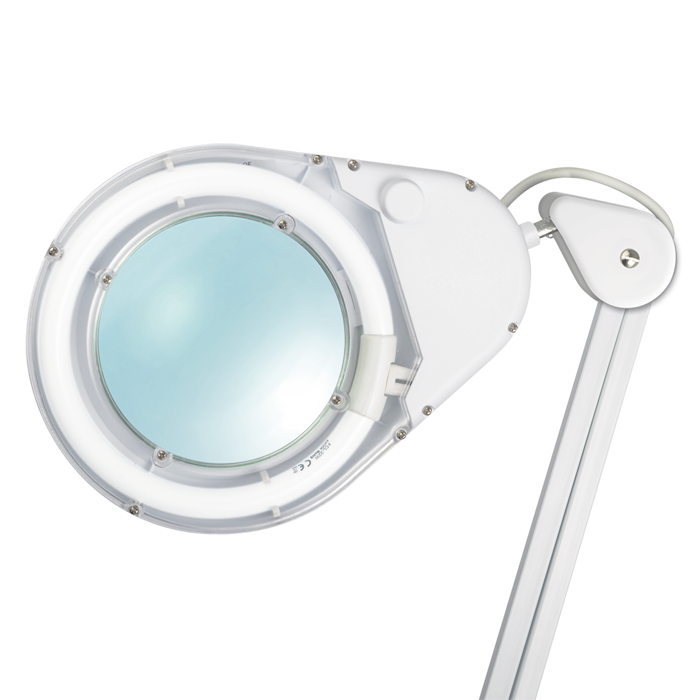 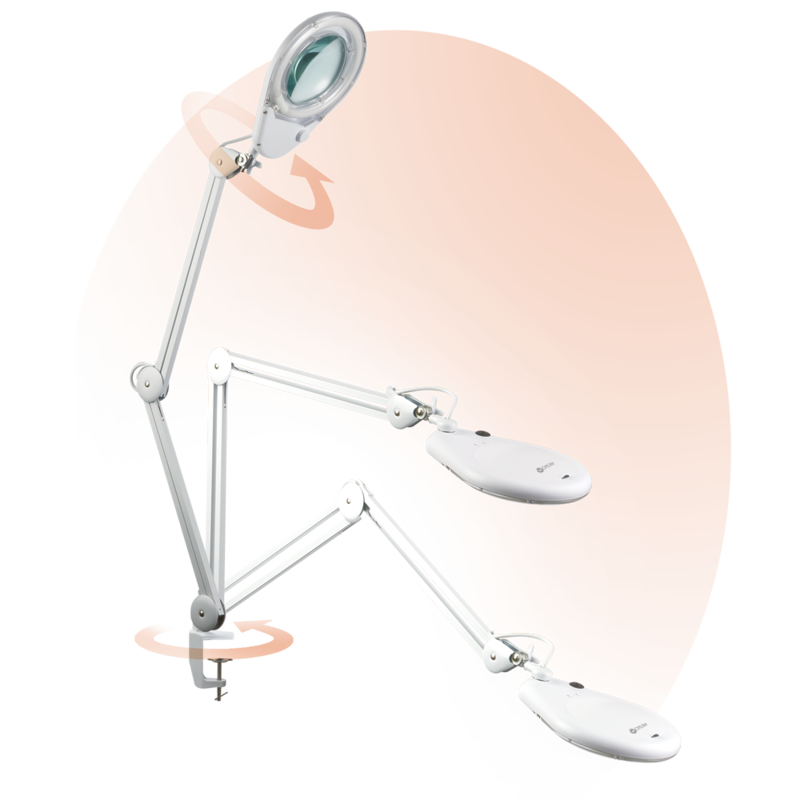 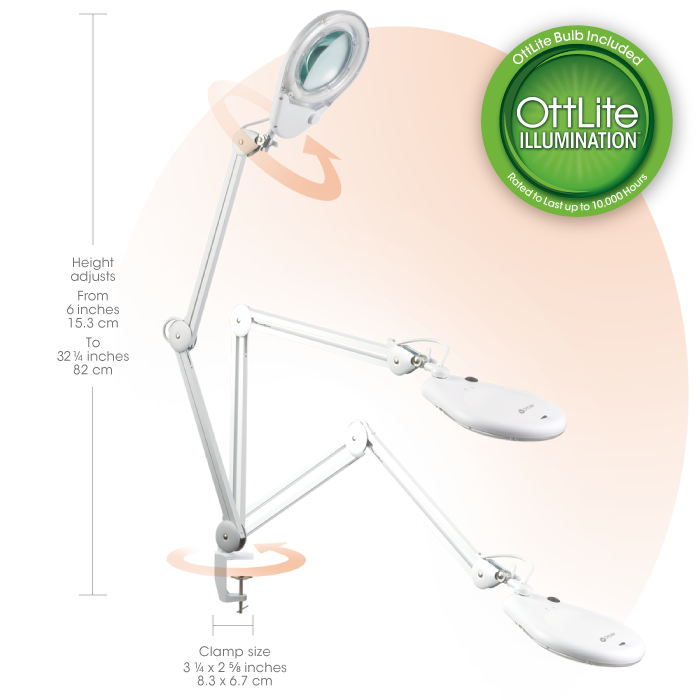 The 22w Clamp Magnifier brings the best in OttLite illumination combined with an optical-grade magnifier. 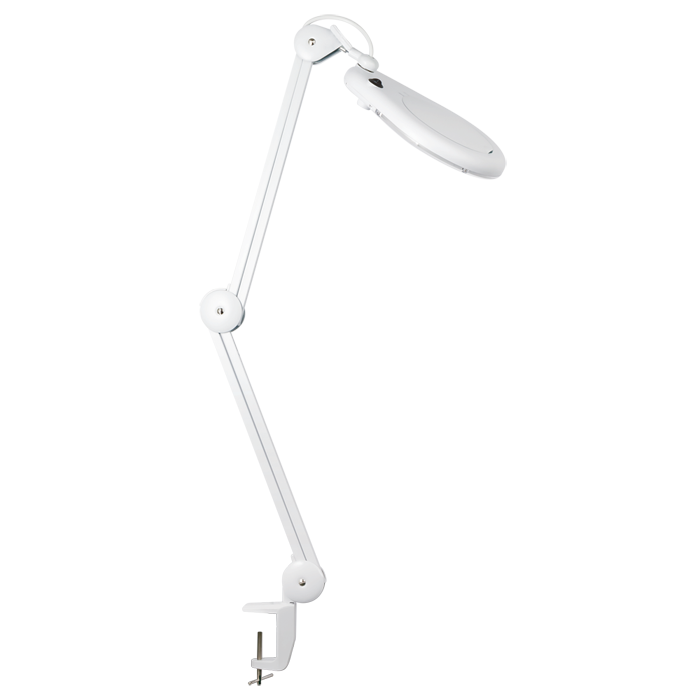 The sturdy and versatile clamp attaches to desks, workbenches, tables, and much more. 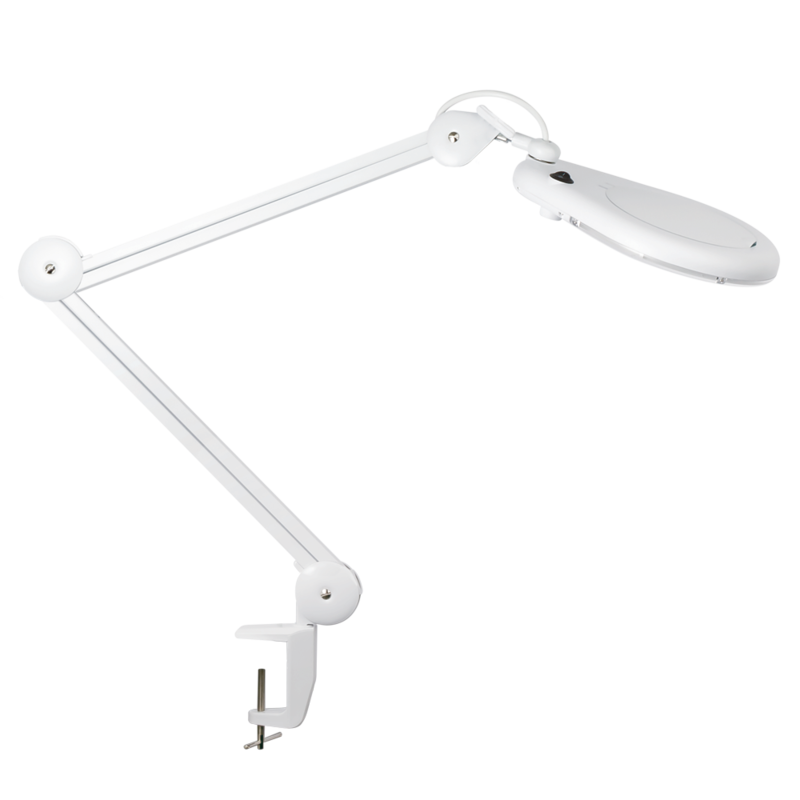 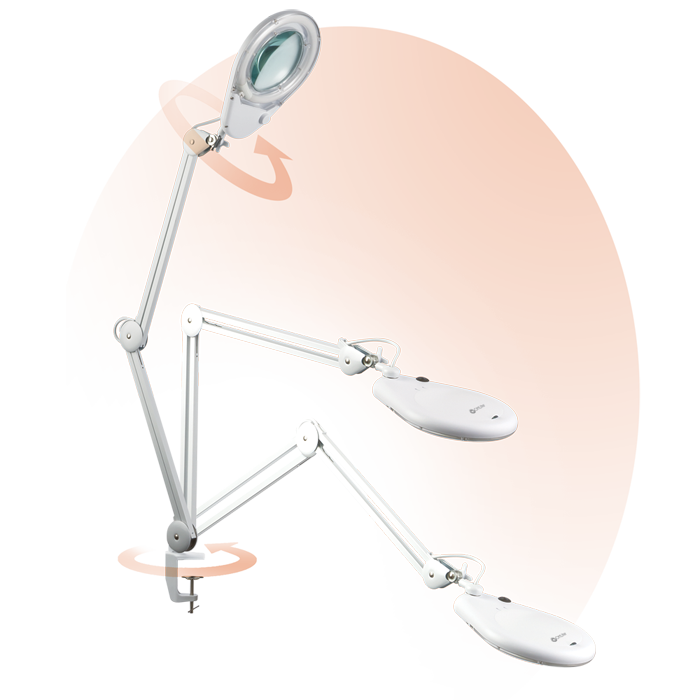 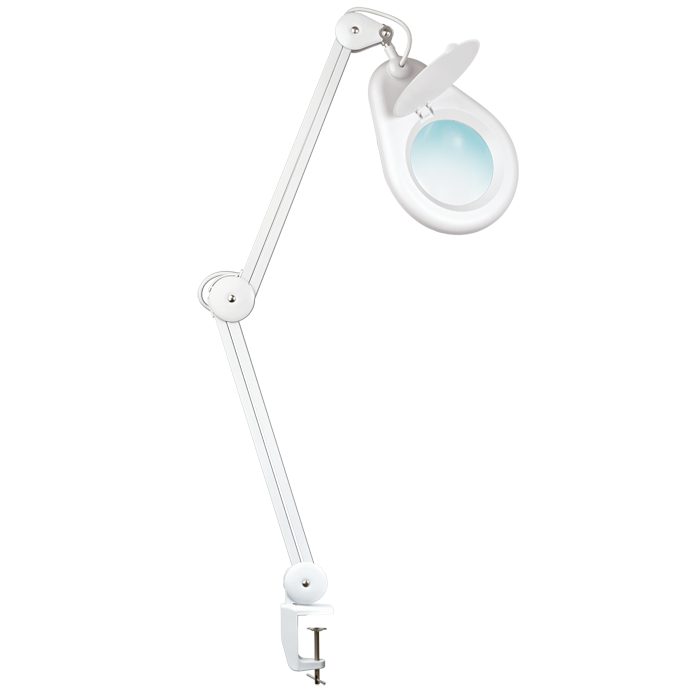 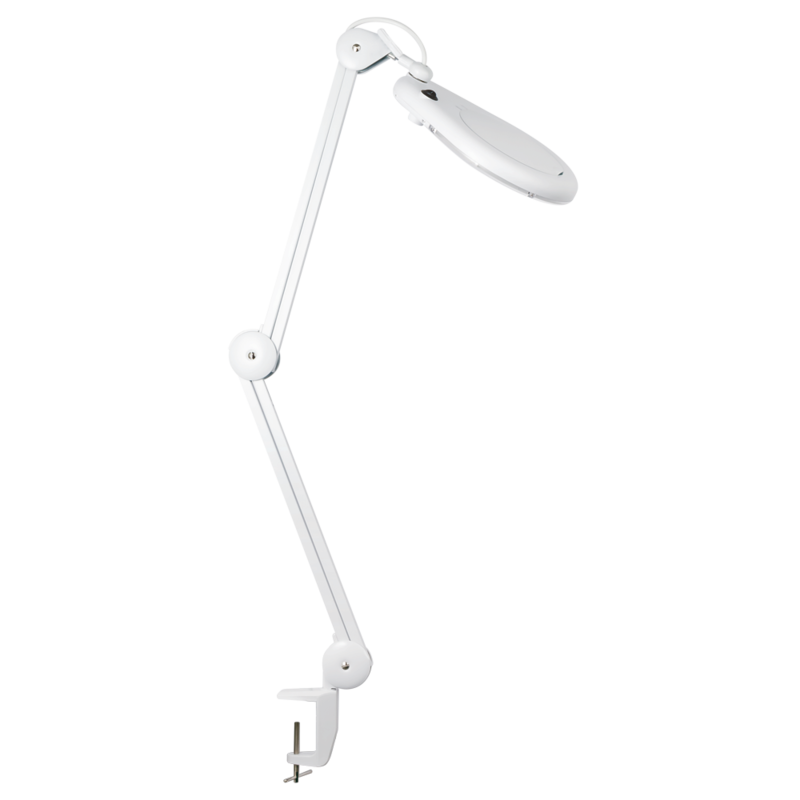 Features an articulating arm and rotating head with 360 degree illumination for precise viewing and angle placement. 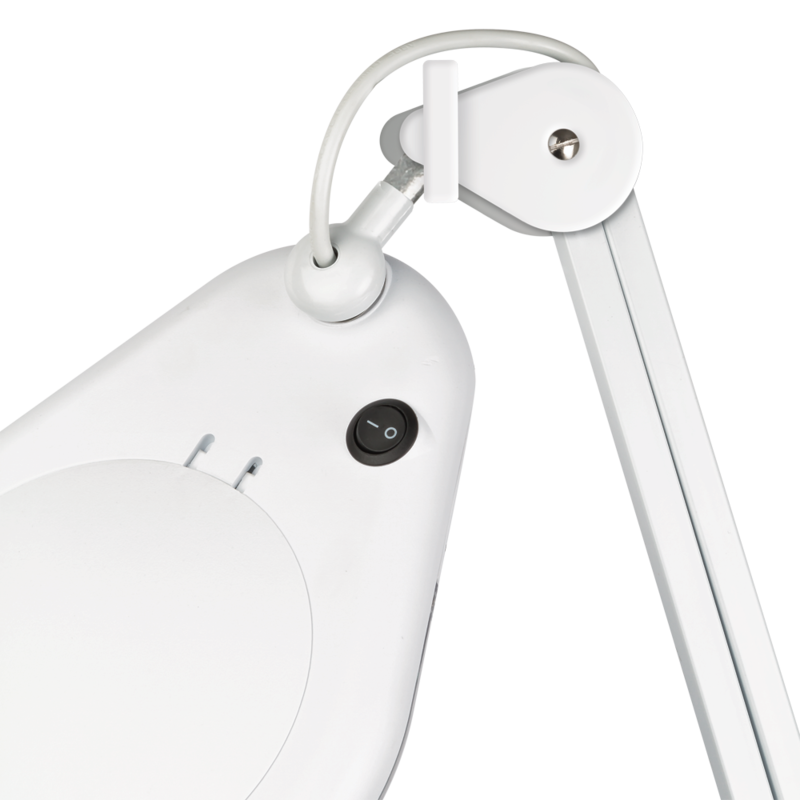 Flip shade closes to protect the magnifier when not in use. 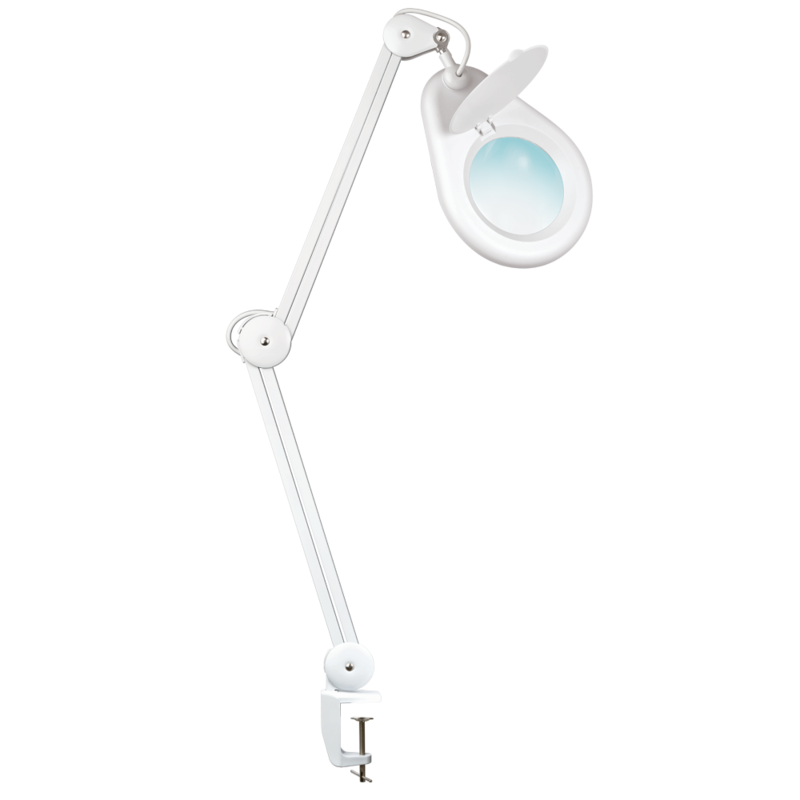 The perfect magnifying lamp for beading, fly fishing, hand sewing and many other hobbies! 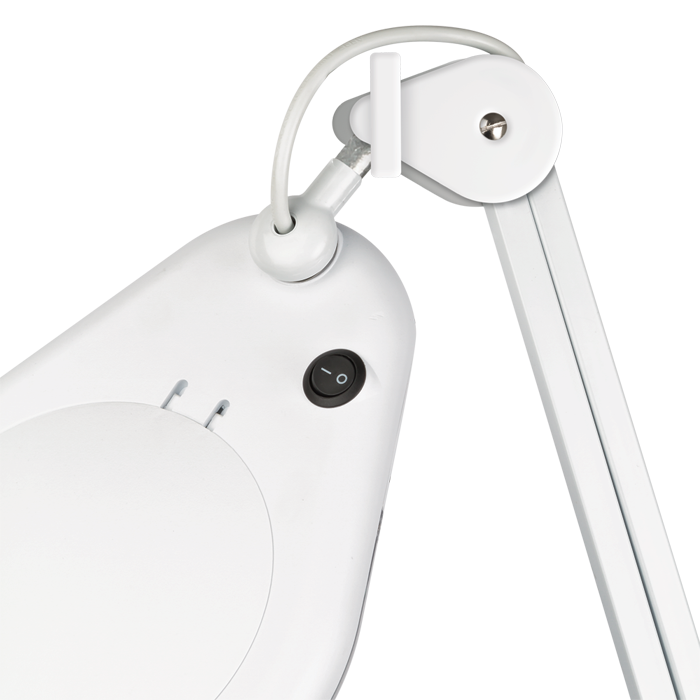 Creating In The Mitten - "I have pretty poor vision and I was getting mega headaches before using this light. 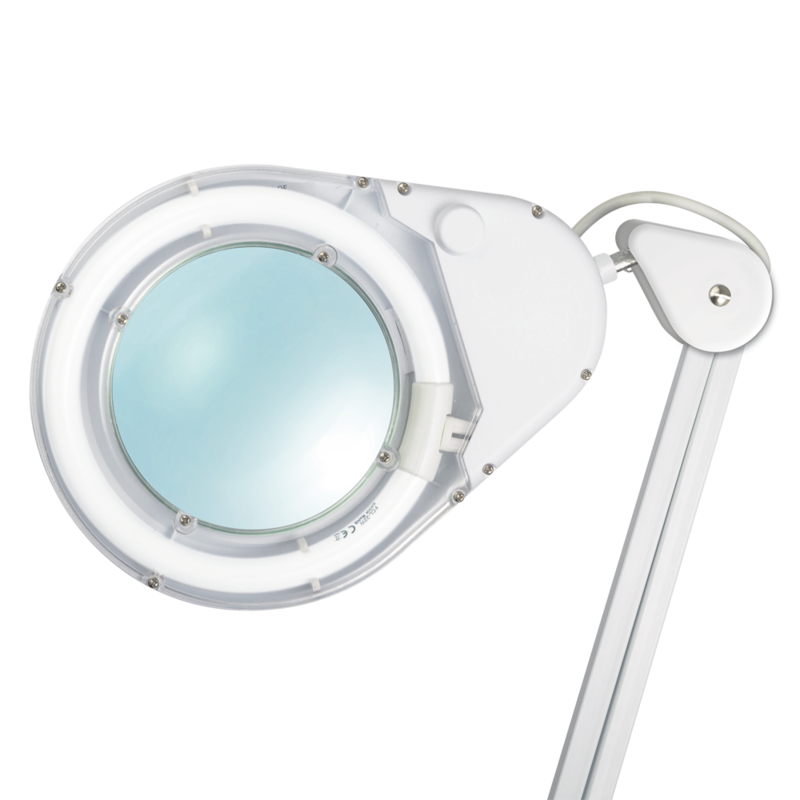 The way they have figured out how to recreate natural light is going to be a life saver for me in the winter when it’s dark forever."